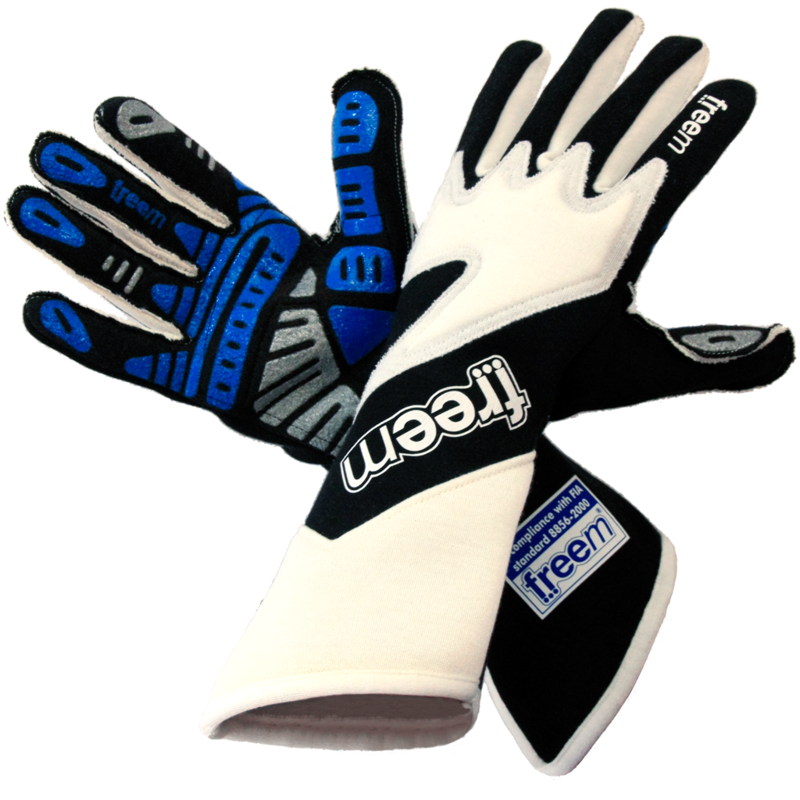 ‍Designed to take maximum advantage of the FX technology, the glove has only external seams and at the bottom of the palm. Innovative geometry of the thumb, essential details for the driving which allows to apply the FX technology on all contact points with steering wheel. 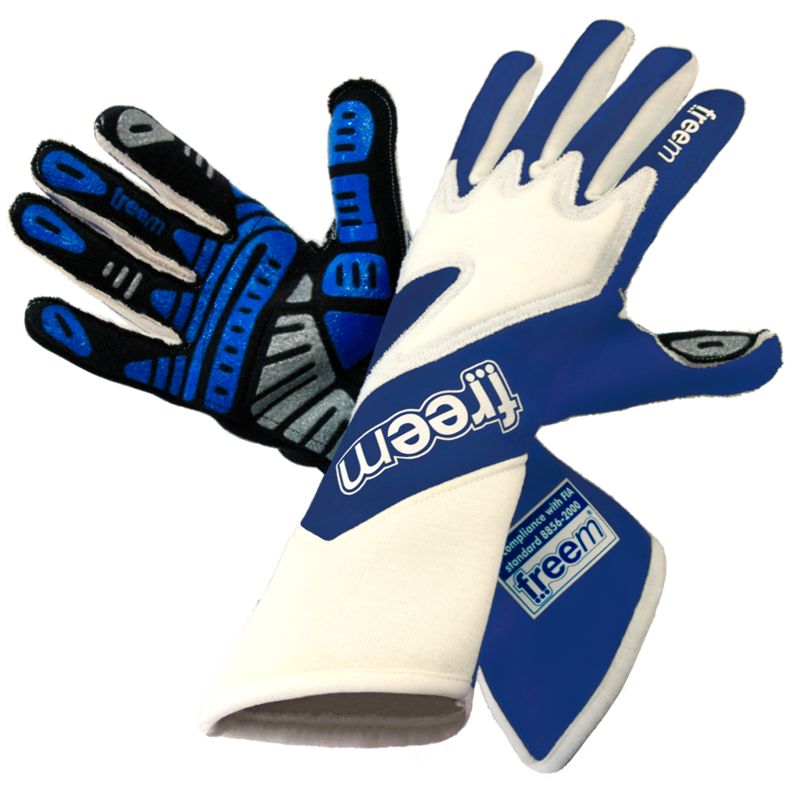 After 3 years of tests with high level drivers has been confirmed the validity of the Takto project, an excellent grip on palm obtained with a special print process and all internal surface of glove is without seems for better comfort. Takto was the first technical fireproof motorsport glove with full-integrated grip system one whole surface of the palm. ‍Washable at 30°C on washing machine.